Immanuel believes all our monetary resources are gifts from God and belong to him. As disciples we are asked to give a portion of our resources back to him. We also believe that giving should be fun, convenient and simple. 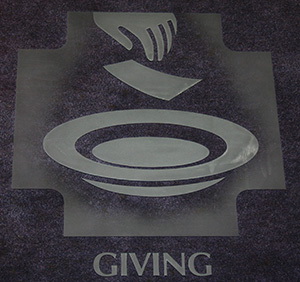 We participate in a program called “Simply Giving” which is a safe and secure way to give to Immanuel’s Ministry. You can set up recurring gifts or one-time gifts. If you are interested in “Simply Giving”, please let us know by providing your name and we will forward you a form.